Muslims who seek Allah's forgiveness and Paradise follow the heroes of Islam who were men of greatness and virtue, one such personality was Talhah bin 'Ubaidullah. He was greatly loved and admired by the Holy Prophet and was given the tidings of being Porphet Muhammad's neighbour in Paradise. His life was an epitome of benevolence. Talhah bin 'Ubaidullah (R) is one of the greatest heroes of Islam. All tribes inside and outside of Makkah knew how much he was chaste and pious. When he embraced Islam he was a promising shield that provided protection to so many weak and oppressed families to the extent that he was called by the Prophet (S) - the example of benevolence. 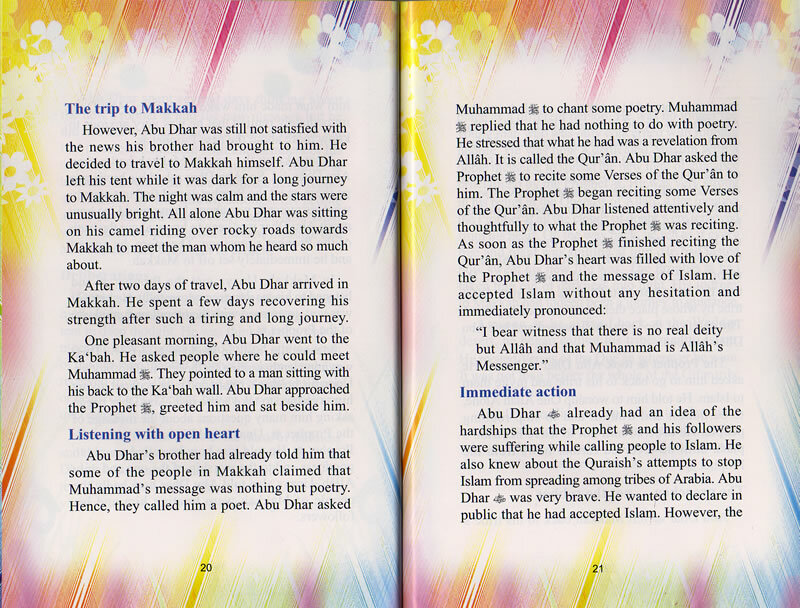 He was also given the glad tidings that he would be one of the martyrs and the Prophet's neighbour in Paradise. Thus we can say that this hero of Islam is the example to follow and join the eternal life of happiness.